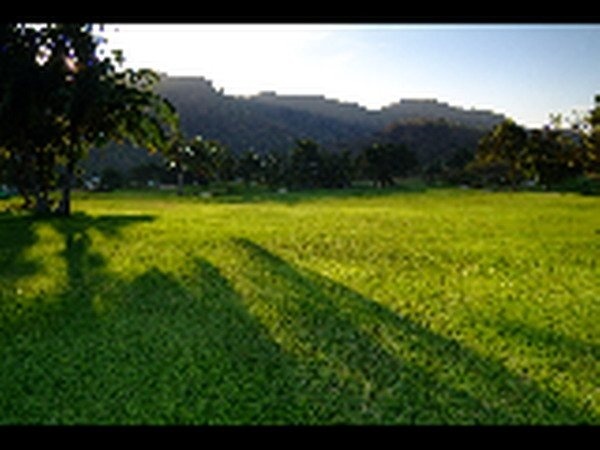 While spectacular mountains, lakes and sea horizontal vistas are compliment the exceptional appeal at Palm Hills Golf Resort & Country Club, a rare combination of environmental sensitivity master-planning for our golf courses’ layout is well-designed to challenge golfers of all levels. 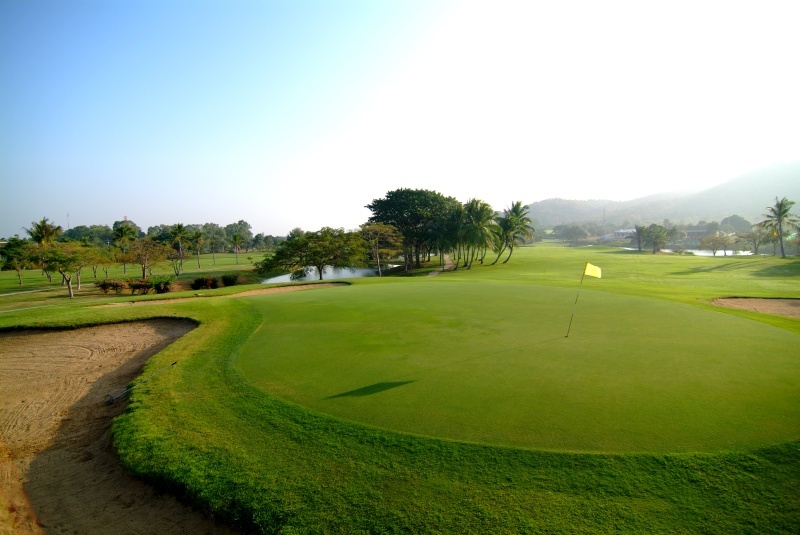 Our 18-hole championship courses is well-designed by the world acclaimed golf architect Max Wexler to challenge golfers of all levels. 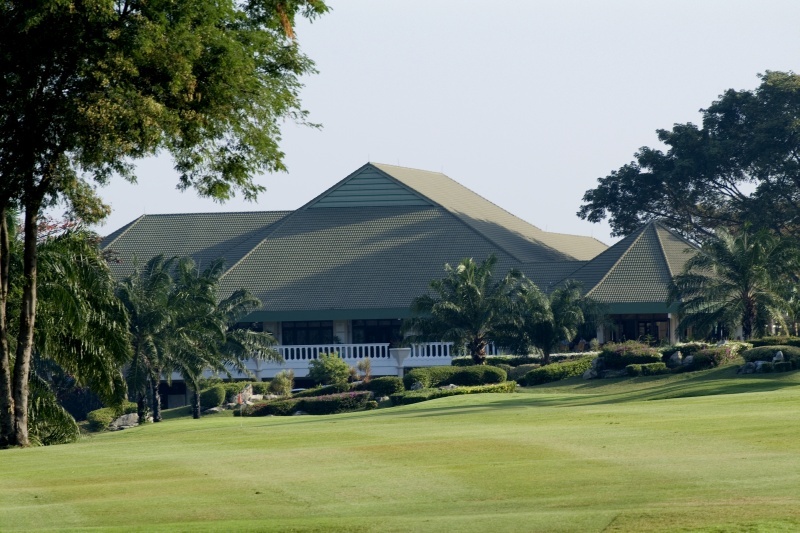 Golfing at Palm Hills gives a unique golf experience with magnificent undulating rolling fairways that go up and down hills, lush greens and strategically placed hazards, yet enclaves upscale amenities including lavish clubhouses, fine and casual dining Chomtalay restaurant, state-of-the-art sports club and sophisticated Pro shop. 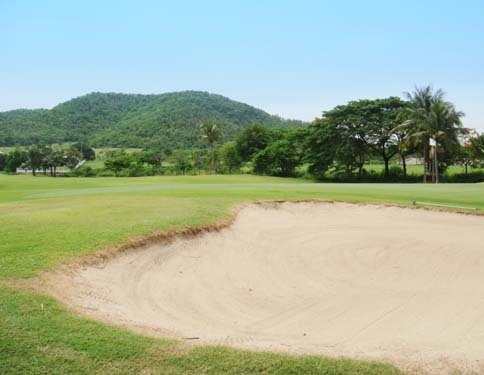 Palm Hills Golf Club Hua Hin is blessed with a natural setting that is one of the best of any Hua Hin golf course, across from the international airport and 8 minutes away from the downtown. 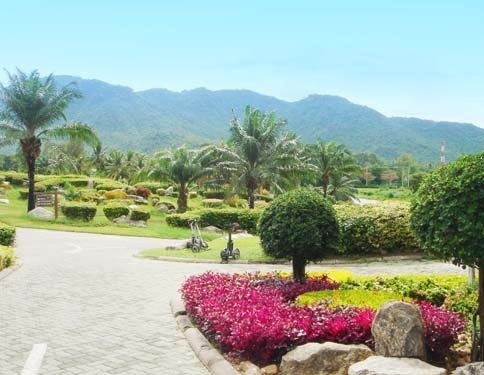 Our estate is exquisite impeccably maintained by our professional management team and well-trained staffs because we care for your valuable time spending with us. 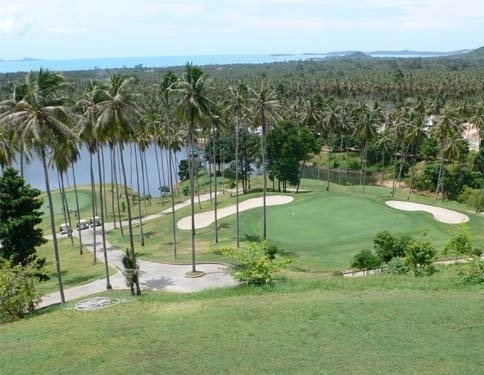 The first of the “new” courses to open in 1991, it was the venue for the inaugural Thailand World ProAm tournament in 1993. 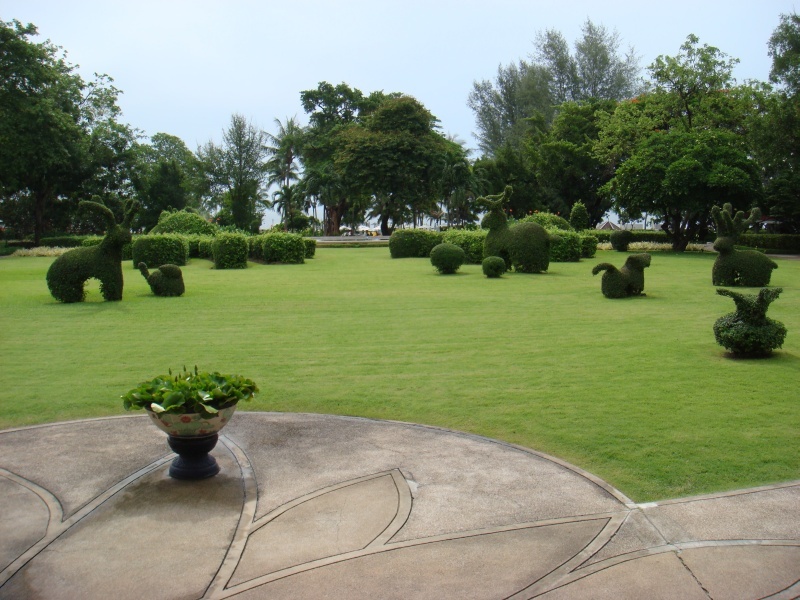 It is relatively flat with a fair amount of water and set amongst the hills that run to the west of Hua Hin. 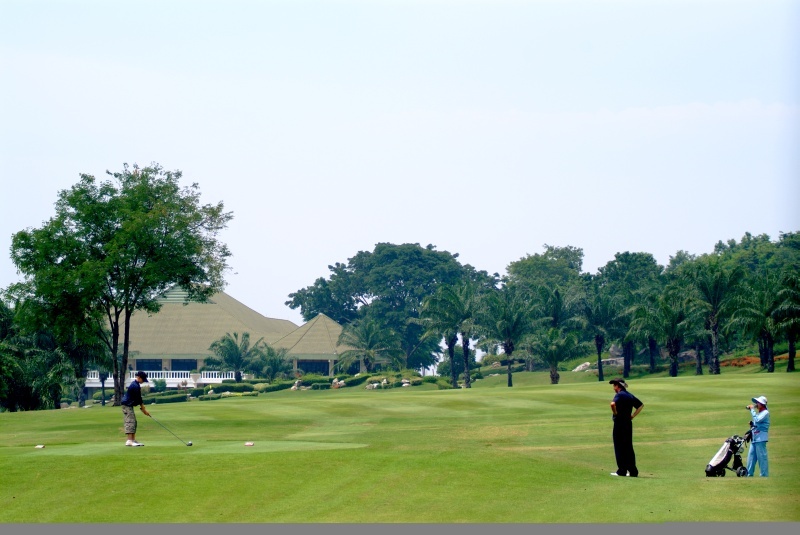 While spectacular mountains, lakes and sea horizontal vistas compliment the exceptional appeal at Palm Hills Golf Resort & Country Club, a rare combination of environmental sensitivity master-planning for our golf courses’ layout is well-designed to challenge golfers of all levels on a Hua Hin golf tour.